Integrated Systems Installers, Inc: Structured Data Cabling, Access Control, CCTV & Security Camera Systems, Fiber Optic Installation & more in Arvada, Boulder, Cheyenne, Denver, Fort Collins, Englewood, Littleton, CO. 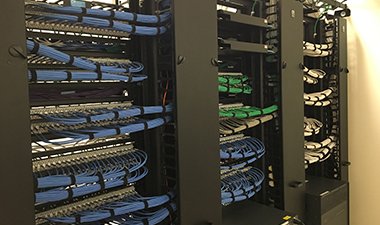 Since 1996, Integrated Systems Installers, Inc. (ISI) has been installing high-quality, fully-integrated structured data cabling for networks in the Denver metro area. We’re dedicated to providing high quality workmanship at reasonable prices, delivering the best value in the industry to our customers. Our specialties are evident in our fiber optics projects and server room setups, designed for maximum efficiency – we pay close attention to detail during the design and construction process. We service small to large businesses, providing network data cabling for every sized network in offices, data centers, and corporate campuses, including cable demolition and cable removal. Integrated Systems Installers’ highly trained, experienced technicians provide unparalleled cabling design, installation, and support to our variety of premise cabling customers, from data centers to video surveillance systems to Community Antenna TV (cable TV) installations. We install, terminate, and certify up to Category 6A voice and data cabling, telephone cabling, coaxial, and fiber optic cabling, as well as Ethernet, LANs, and WiFi networks. Our projects are dutifully managed by professionals who understand how to complete tasks on time and on budget, and meeting our high standards for safety and quality. Our team is second to none. 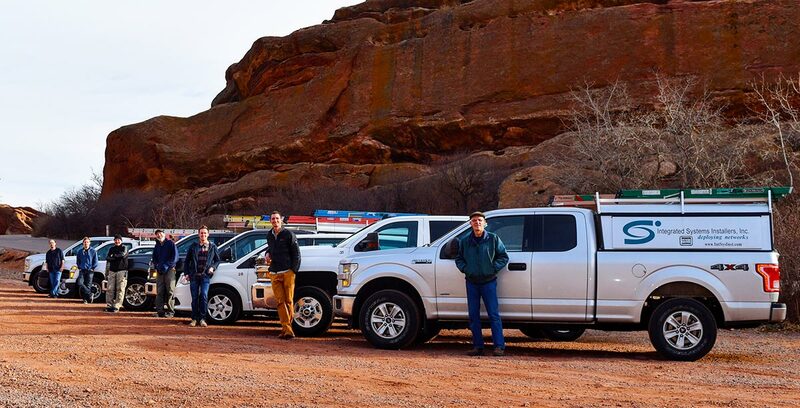 ISI employs a team of outstanding professionals to put our customers first. Our president and owner, Marty Wedel, has a background in mechanical engineering, and has BICSI and RCDD certifications. Our lead technician, Salkan Avdic, is ComCables-certified, a former electrician who devotes attention to detail in every server room he dresses the cabling for. And Dusty Buckingham, head of Business Development and operations, also a ComCables-certified technician, work diligently together to ensure superlative cabling deployments. Our 18 year company veteran, Office Manager Carol Pollack keeps us running smoothly so we can offer the best in structured cabling products and services to the Denver metro area. .
We can help prepare you for the future. ISI will assess your existing network data cabling to determine how best to proceed with upgrading for your future network requirements – evaluating your current and future needs allows us to present you with the best solution with the greatest value. Our exceptional staff will exceed your expectations in our service and support, answering your questions promptly and handling your concerns professionally. 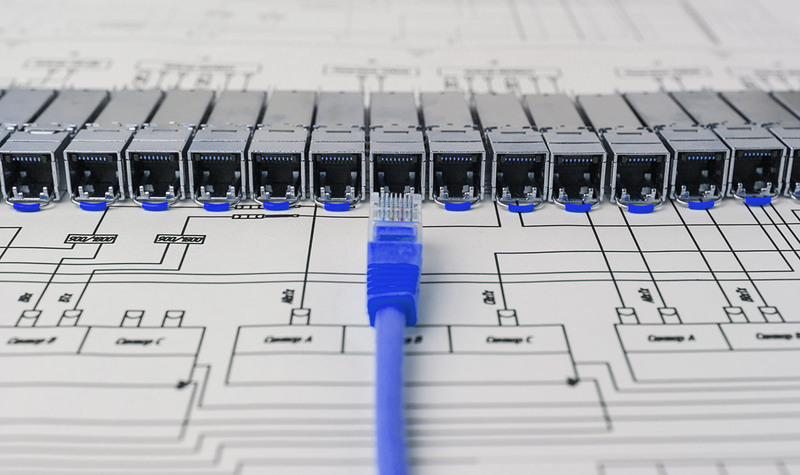 No matter what type of network you need structured data cabling for, Integrated Systems Installers has the solution for you. Give us a call and discover our integrated approach!